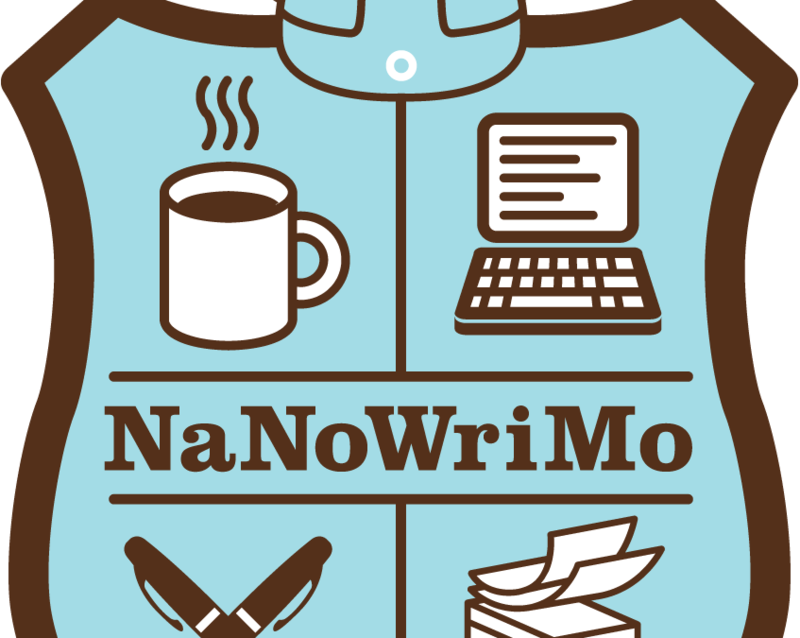 It’s November, and if you are a writer, chances are you already know what that means: NaNoWriMo. Short for National Novel Writing Month. But, if you’re not a writer, some quick background data: NaNoWriMo is a somewhat organized event where writers at all levels attempt to write 50,000 words in 30 days. This usually takes the form of around 1600 words daily. And if that sounds hard, it’s because it is. Putting that many words down in such a short time is like running the Clearwater Distance Classic’s 5k, requiring discipline and perseverance and often thoughtful preparation. If you are wondering why this is a thing, it is because NaNoWriMo exists to promote writers to write more, and to remind creatives what it means to make commercial art at a professional level. Paid authors and amateur hobbyists alike need to learn how to let go of their inner critics and allow words to fly from their fingers without too much self-reflection—at least until editing time comes. NaNoWriMo also acts as a community. Writers, by their very nature, are a bit of a hidden, private folk. There’s a reason people almost everywhere, Clearwater included, seem so surprised when they find one. Words don’t tend to hit the page while a bunch of people watch. It’s not like sports. Spectators are not encouraged. But, of course, that also leads to loneliness. A common enough issue when it comes to artists. And so, besides promoting the act of writing hard and fast, NaNoWriMo gives like-minded individuals a place to talk stuff out and feel inspired to keep going toward the goal of the 50,000. Because, trust me when I say, there is nothing more potentially inspiring—though sometimes jealousy inducing—than hanging out with other creative and productive people. And here is the especially cool part of the whole idea, National Novel Writing Month is not only a good thing, it’s a good model. Adaptable. You can set it with anything. Among even the most oddball of groups, the strangest of subcultures, if you can get a big enough coverage and support for it, any hurdle of human passion can have a game, an event, with a month set to complete it. The amount of words produced daily during this time is staggering. If we apply the same principle to other endeavors, say perhaps things like painting, or renovation, or even growing small local business’s popularity like Clearwater’s Mano’s Bakery Cafe, then who knows what we might create out of the human love for a challenge? Targets are an effective way to promote production. Just ask almost any successful person. And, if history has taught us anything, a lot gets done when people focus on a common goal. The weight of the masses knocks over obstacles. But, for now, as others see what they can do with such an idea—and I am confident they will—if you are a person not already doing NaNoWriMo, it’s not too late to get into a shortened version of the game. A lot of the month is still left. Many people say they want to write a novel, and, well: this is the month for such an activity. So, get on it. It’s November. It’s NaNoWriMo.